Coffee and artwork. My favorite way to start the morning. Today’s art was inspired by my sister and her husband’s Jack Russell Terriers. The paint splatters were done on purpose, because Jack Russells are such bouncy little things, I’m sure they’ve caused their share of spilled coffee and tea. A larger view is available in my gallery, as well as prints and other products. 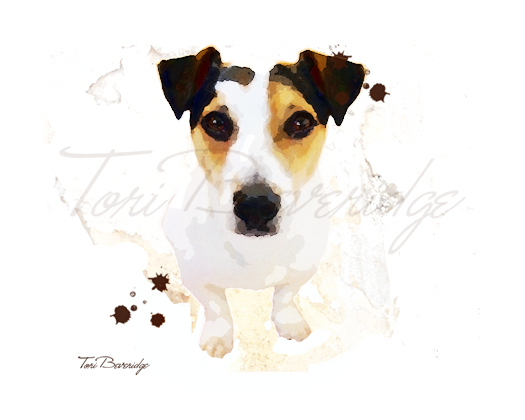 Posted in Uncategorized and tagged art, Cruzines, dog, dog art, Jack Russell Terrier, painting, terrier.